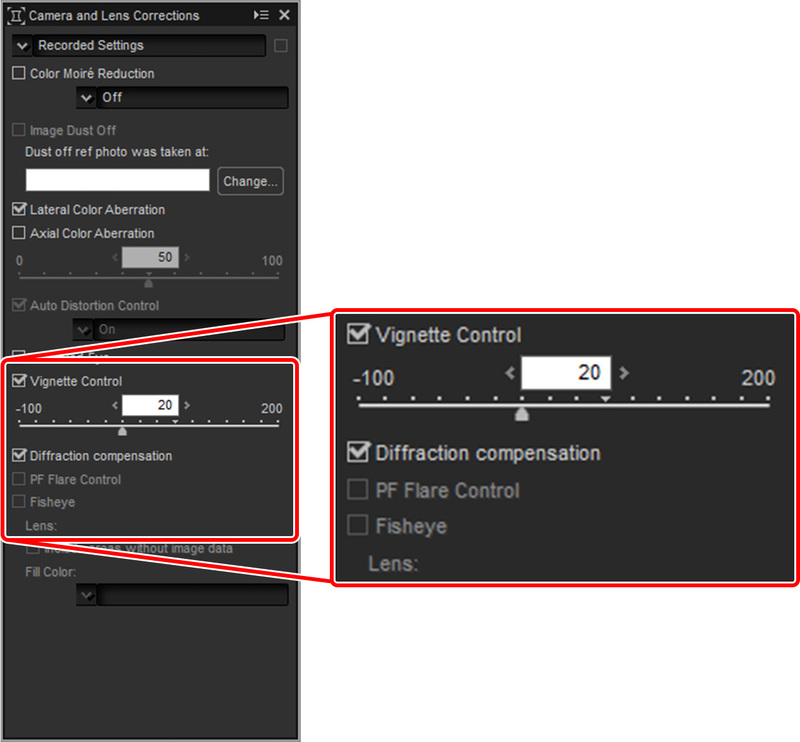 Enabling Diffraction compensation in the photo shooting menu helps reduce loss of definition caused by diffraction in pictures taken at small apertures (high f/-numbers). 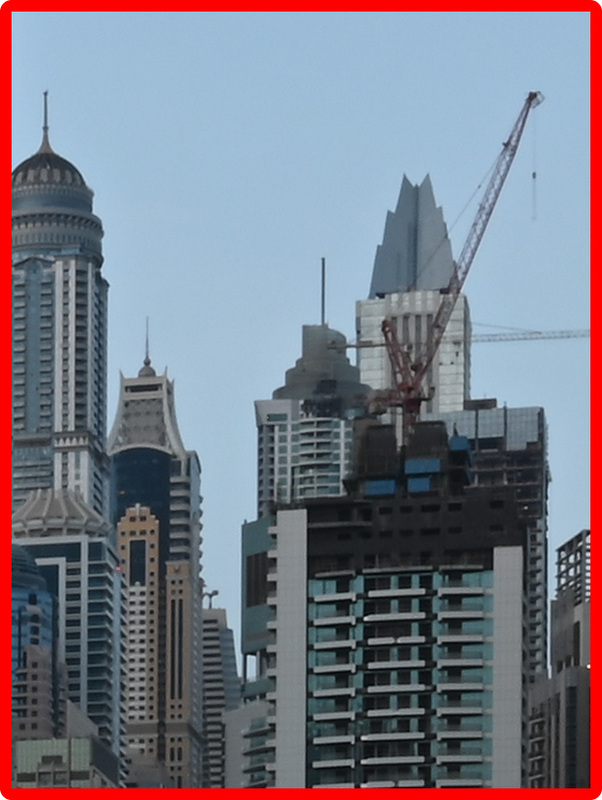 While the effects of diffraction may still be visible in landscapes and in other pictures taken with aperture stopped all the way down, enabling Diffraction compensation lets you shoot at small apertures without worrying too much about loss of definition. 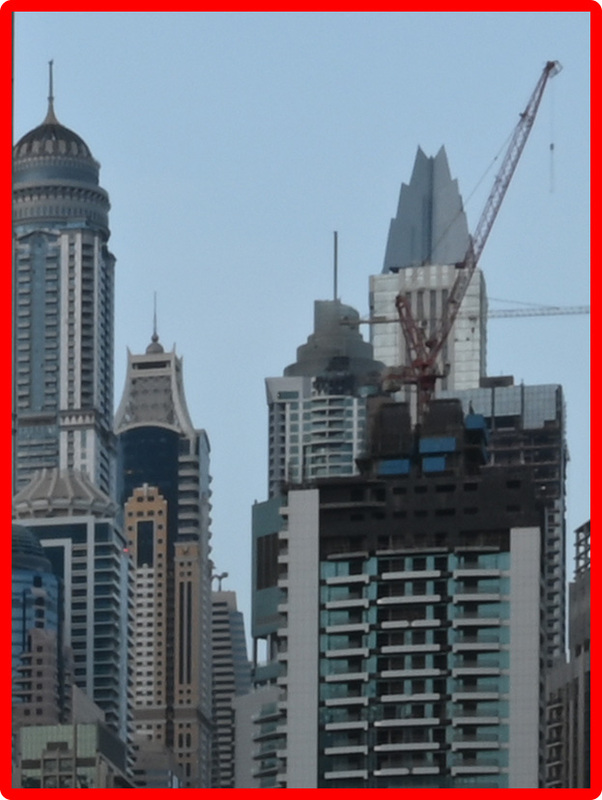 It is generally recommended that you shoot with Diffraction compensation enabled, although it can be purposely disabled for photos in which the effects of diffraction are visible. Diffraction compensation is available with Z mount lenses as well as with CPU-equipped F mount lenses connected via an FTZ mount adapter (non-CPU lenses are not supported). 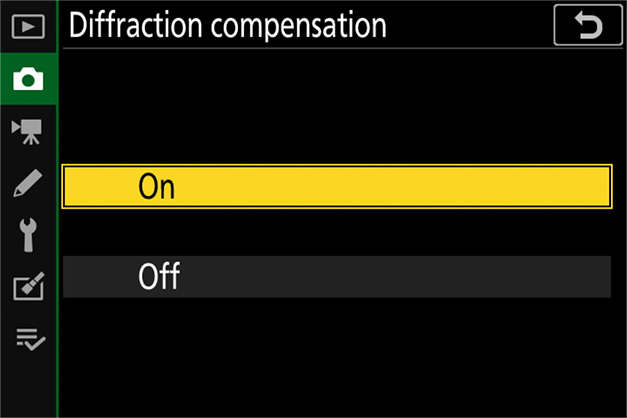 The Diffraction compensation option in the Capture NX-D Camera and Lens Corrections tool can be used to turn diffraction compensation on or off when NEF (RAW) pictures taken with Z 7 or Z 6 cameras are displayed. 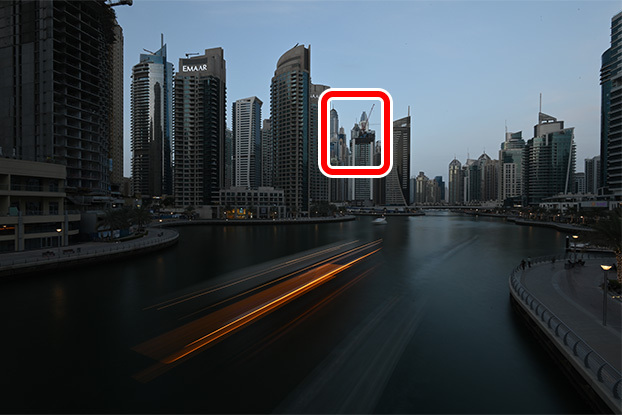 The Diffraction compensation option in Capture NX-D is available only with NEF (RAW) pictures taken using a Z 7 or Z 6.